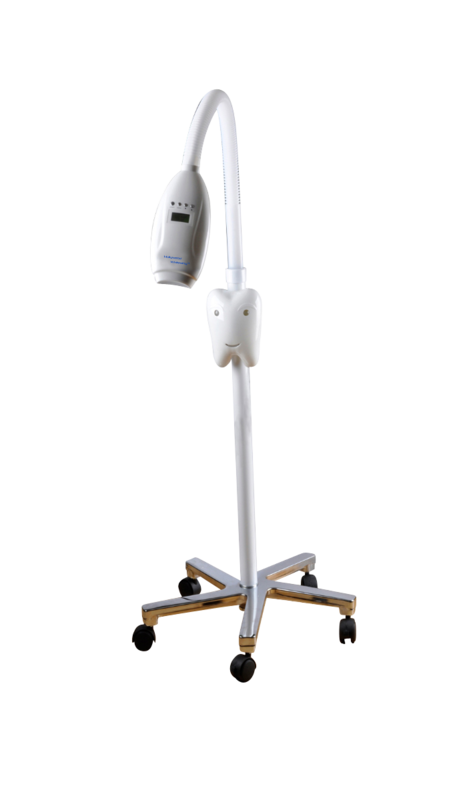 The Star One™ system with added sensitivity adjustments is suitable for mobile technicians due to it’s compact size. It is metal constructed, quality built, strong and durable so you will have no problem of moving the machine from place to place. For those setting up fixed locations/clinics, it is advisable to look at the other options that we offer. The new and improved Star One machine. This metal constructed system has an auto timer to the head. With the new added sensitivity adjustment function, making it easier for the customer to use. 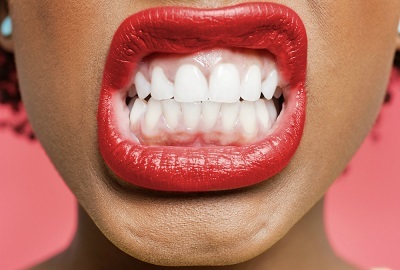 Written and signed off by customers who bought from Hollywood Whitening. 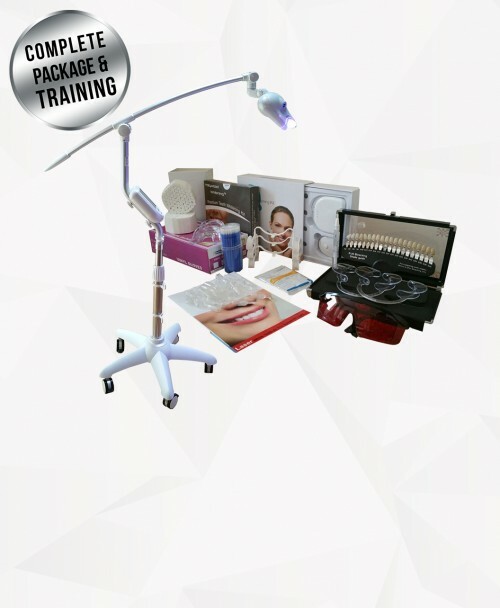 No company can offer 100% of customers satisfactory rate but Hollywood Whitening™ has a higher percentage of customers satisfactory rate from treatments, training, services, products and results. 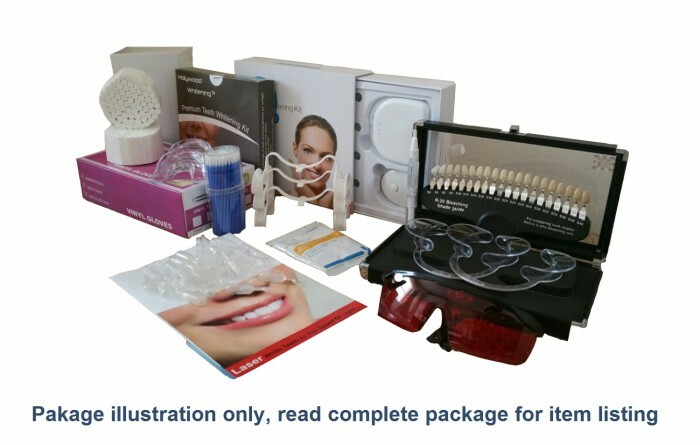 Join thousands of businesses who uses Hollywood Whitening today. 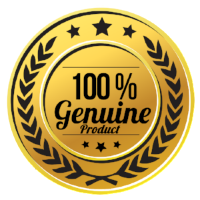 I am so pleased with the service i have received from start to finish, the sales team were so helpful and i feel i have received exceptional training. Anybody researching many companies as i have, i would 100% recommend going with Hollywood Whitening! 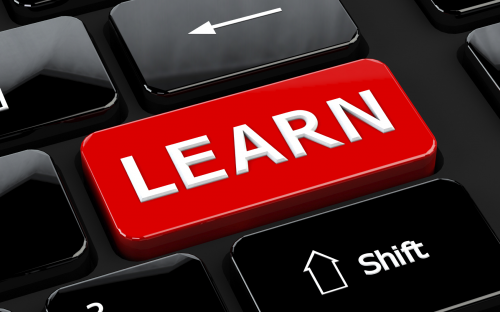 I found the training really, really helpful and informative. I was worried that I wouldn’t be able to do it at first but ****(Admin Moderator) made me feel really at ease and I now feel really confident. Absolutely fantastic services. They are constantly in contact with you informing you of progress every step of the way. Fast delivery. Great training. 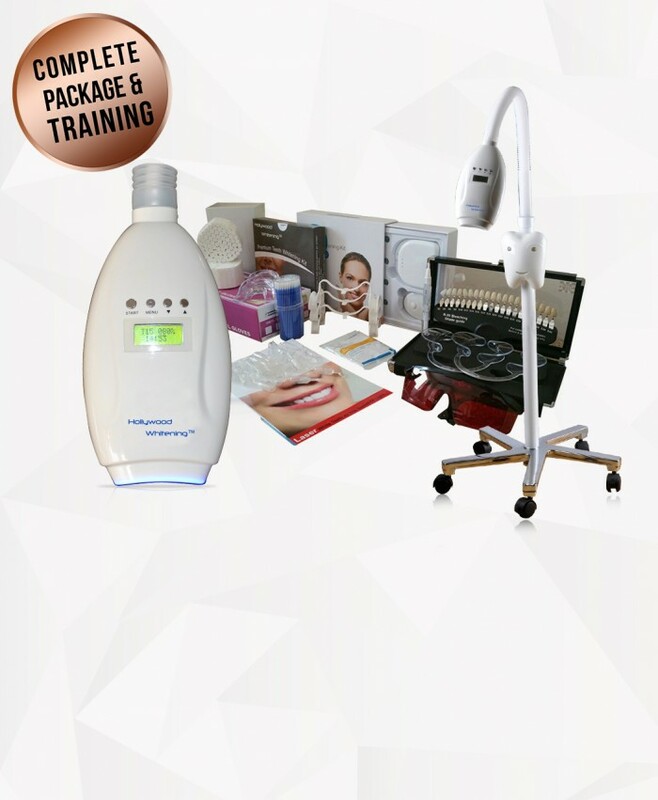 Exceptional products. 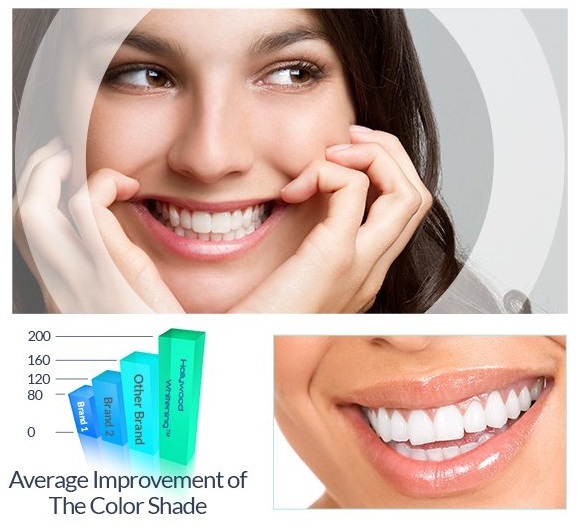 Reliable products, affordable price and superb customer support from the Hollywood Whitening. I’m thoroughly impressed with the Star 1 machine package I received. 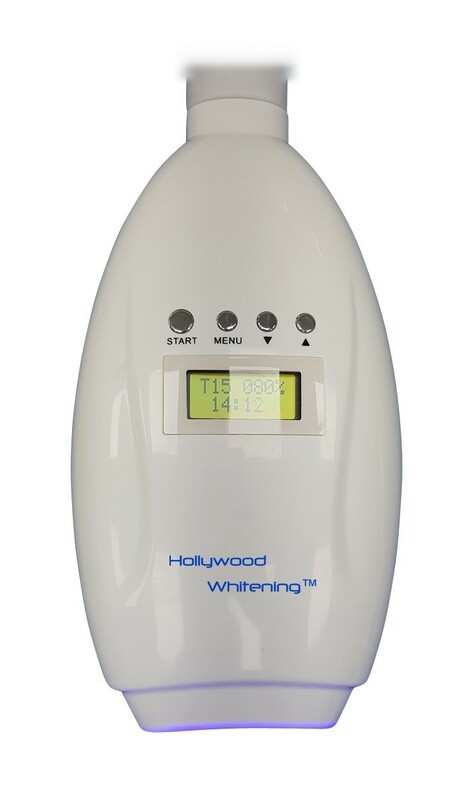 After searching for various types of machines I was impressed with the Star 1 Machine because of the added sensitivity adjustment which is not something I’d seen before until seeing what Hollywood Whitening had to offer. 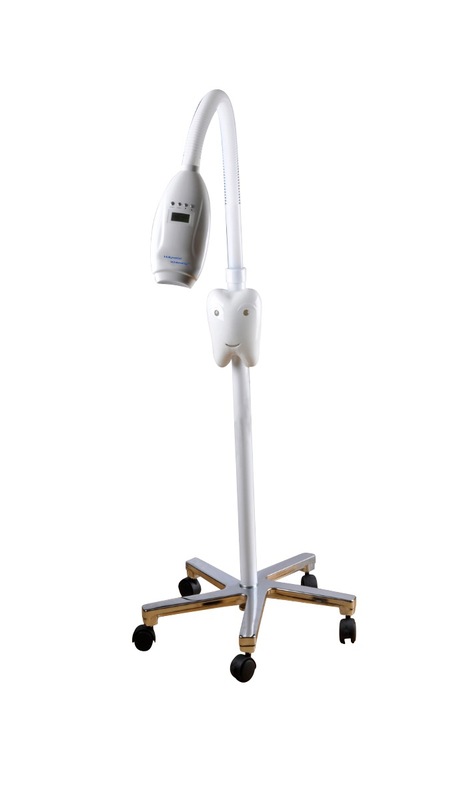 This lamp is perfect for mobile technicians, as I am. 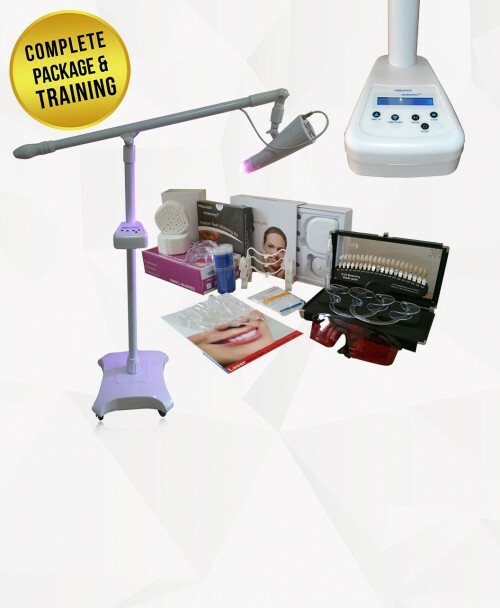 I have been a customer since the beginning of my cosmetic career and the opening of my laser teeth whitening clinic and cannot fault the service provided from Hollywood Whitening. The technical ability and the service provided has always been the best. I started with the Star 1 machine and have worked my way up finally to the Galaxy laser lamp.